AC Milan sporting director Leonardo has little interest in discussing Gennaro Gattuso's future, although he insists the club have never considered sacking the former midfielder. Gattuso has guided the Rossoneri back into Serie A's top four as they chase Champions League qualification, yet he said ahead of Saturday's clash with Sampdoria that he would talk about his future at the end of the season. 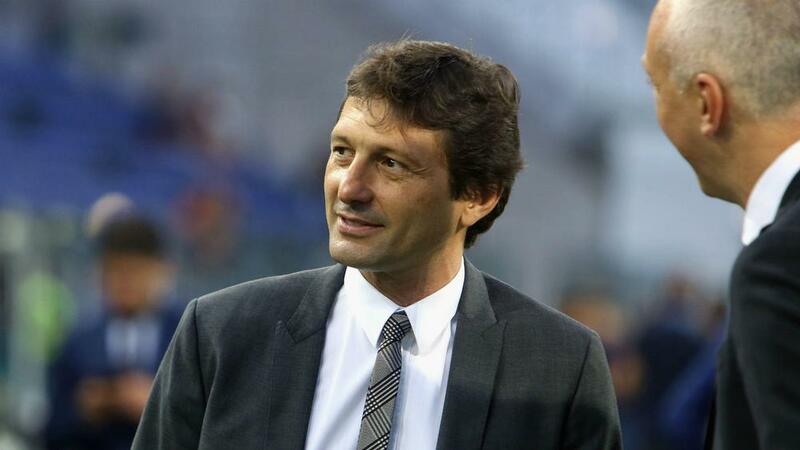 Leonardo, speaking after Milan lost 1-0 at Samp, said he was surprised by both the question and the answer, but insists making Gattuso happy is not the priority as the side look to end the season on a high. "Gattuso has a contract with Milan - we never put that up for debate," Leonardo told Sky Sport Italia. "We were always very clear. "His future is not a priority and I was frankly surprised that the reporter asked him about it. He was in the job before we arrived, but we never considered the idea of replacing him. "If we won [the Scudetto] with Gattuso one day, that would be wonderful, as he made history with Milan as a player. Having said that, two months [to the end of the season] is an eternity in football. "Our club are masters at calculating scenarios. We are concentrated on the possibility of Champions League football and firmly believe we can reach fourth place. "Milan haven't managed that for six years, but this team is finding its shape and we hope to achieve it."